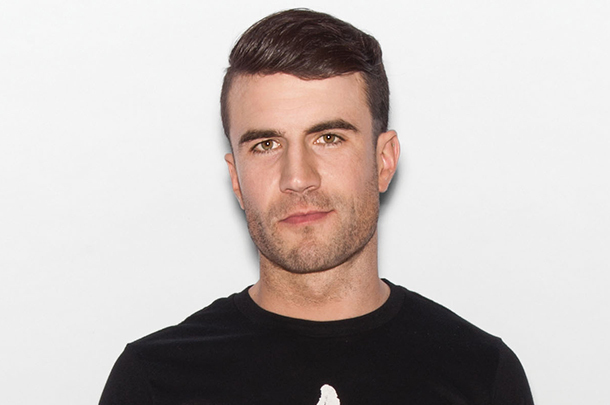 Sam Hunt - "House Party"
Written by Sam Hunt, Zach Crowell, Jerry Flowers. Produced by Zach Crowell & Shane McAnally. 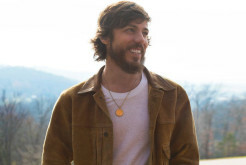 Released in October 2014 by MCA Nashville. The track was released as the third single from "Montevallo" in May 2015.